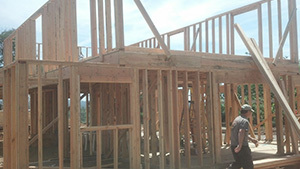 View the construction gallery of Small Town Construction in Granite Bay, CA. Our company offers commercial construction services such as hardscapes, electrical installations and landscape lighting. We offer high quality services at competitive prices. Take a look at the pictures that reflect our craftsmanship. 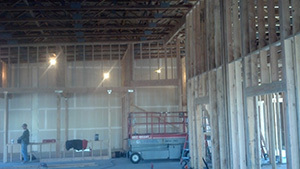 We are in the process of compiling commercial construction pictures. Please check back later. We offer top quality residential remodeling services. From kitchen remodeling to enclosure creation and garage renovations, we do it all. Call us now to learn more.